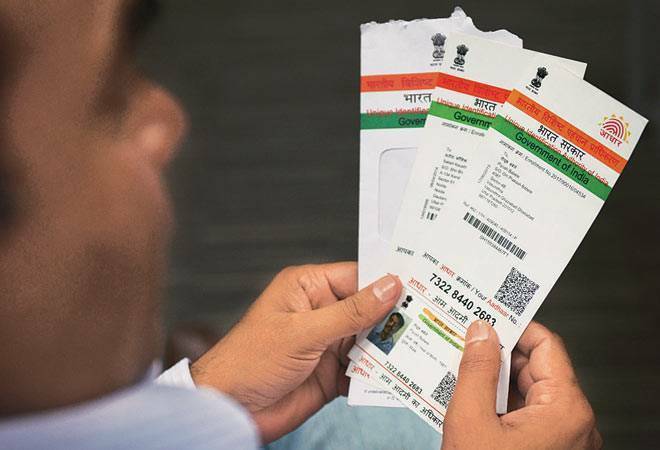 In order to make PAN card easily available to the people in lesser time, the Income Tax department has launched an ‘instant’ Aadhaar-based PAN allotment service. As the no. of people applying to obtain the Permanent Account Number (PAN) for their financial and tax matters are increasing so this new facility has been started. Know more about this facility. To obtain fresh e-PAN, the applicant must apply from “active mobile number” linked with the valid Aadhaar number. PAN will be allotted on the basis of a one-time password (OTP) sent from mobile number. After the PAN is allotted to an applicant through electronic system, the PAN card will be post to the applicant in sometime. The e-PAN will have the same name, date of birth, gender, mobile number and address that is present in the individual’s Aadhaar. To apply for PAN card, apply on the official portal of the department: https://www.incometaxindiaefiling.gov.in. Who all can apply for instant PAN card? Only resident individuals can apply for e-PAN facility. Hindu Undivided Family (HUF), firms, trusts and companies etc cannot avail this facility. It is for the first time seekers of the unique identity number. The important thing to note is that instant allotment of e-PAN is free of cost and for a limited period of time. To avail the facility, the user must be valid Aadhaar holder and allotment will be done on first-come-first-serve basis. According to Section 139 AA (2) of the Income Tax Act, every person having PAN as on July 1, 2017, and eligible to obtain Aadhaar, must intimate his Aadhaar number to the tax authorities. The Central Board of Direct Taxes (CBDT) extended the deadline for linking PAN to Aadhaar card by March 31, 2018. 'instant' Aadhaar-based PAN allotment service.